Nearly every industry in the world is evolving and looking for ways to automate processes, and the sales industry is no exception. 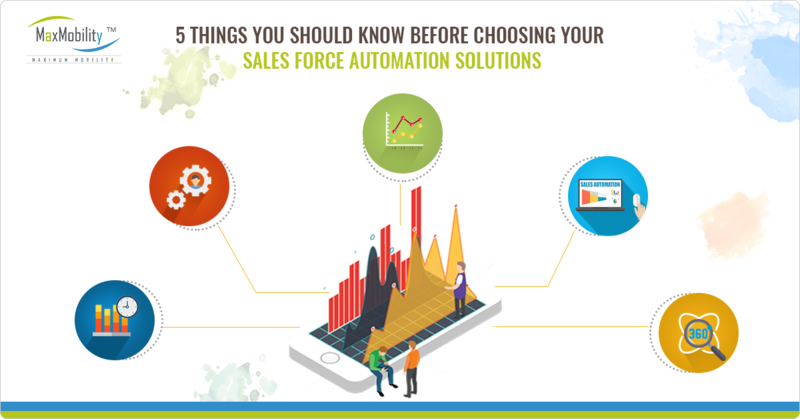 Whether you're a small services business or running a big enterprise offering hundreds of global products, Sales Force Automation software is designed to eliminate many of the necessary but, onerous tasks associated with selling. Today, many small and midsize enterprise sales organizations combat fragmented customer data, an expanding customer base, more complex products, increased competition, higher customer expectations, longer sales cycles and an expanding sales force. 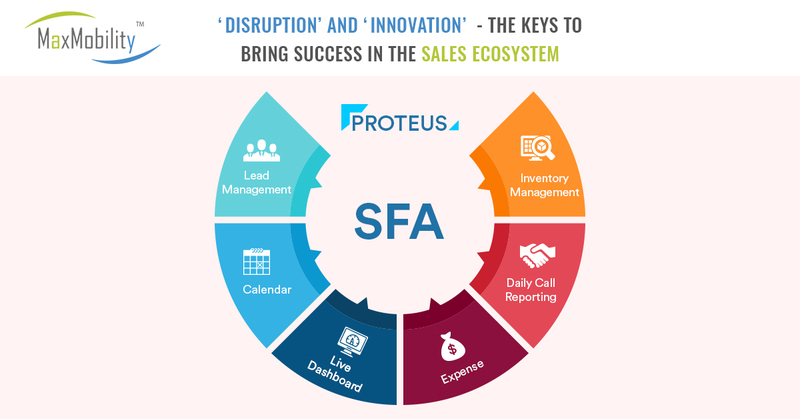 A centralized, automated business software solution (SFA)which is designed specifically for sales professionals can eliminate much of the tedious, repetitive behind-the-scenes work, freeing up salespeople to do what they do best - sell your company's offerings. Automation is a key part of this case. Here’s why we agree that salespeople hate mundane tasks, so removing anything mundane is a good start. Max Mobility has done a great job of making such customized SFA software. The focus of such applications is not on automating salespeople’s jobs but on enhancing the sales process. The primary aim is to make sales professionals available for more relationshiporiented activities. Poor quality data costs businesses around $850 billion a year, or 32% of the average company’s revenue. Part of that cost is the inordinate amount of time sales people spend researching incomplete data. If your organization is intent on using real-time analytics, it needs to be a company-wide initiative. 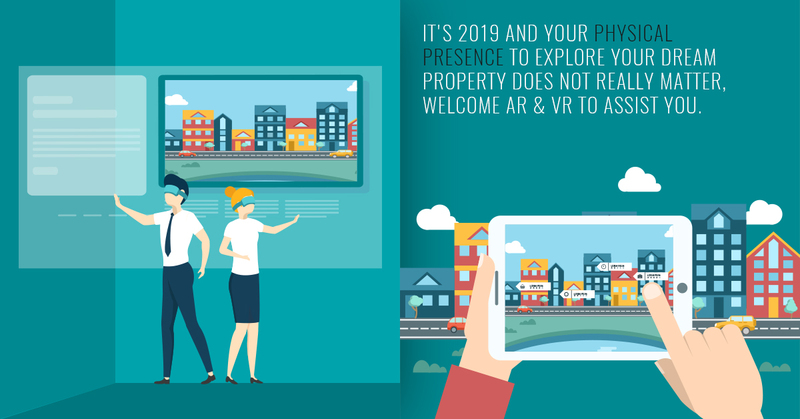 Real time reporting is everywhere. In fact it’s become the standard. Organizations who implement changes based on data analytics can expect to see sales margins increase. 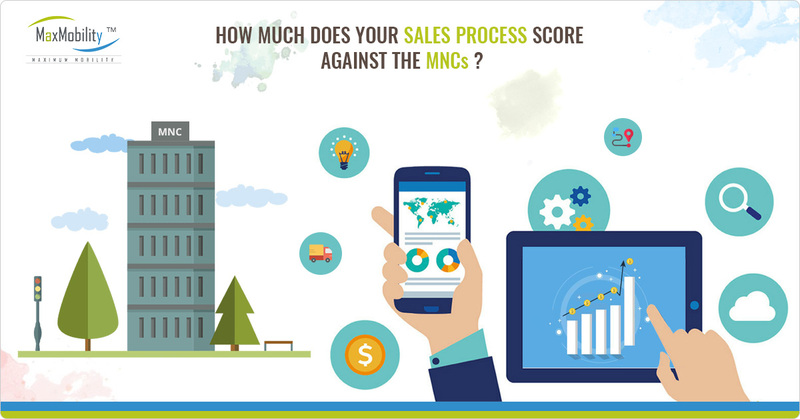 Max Mobility’s “GoSales” is a mobile Sales Force Automation solution which helps in scaling your sales dramatically by accelerating momentum at the field level. 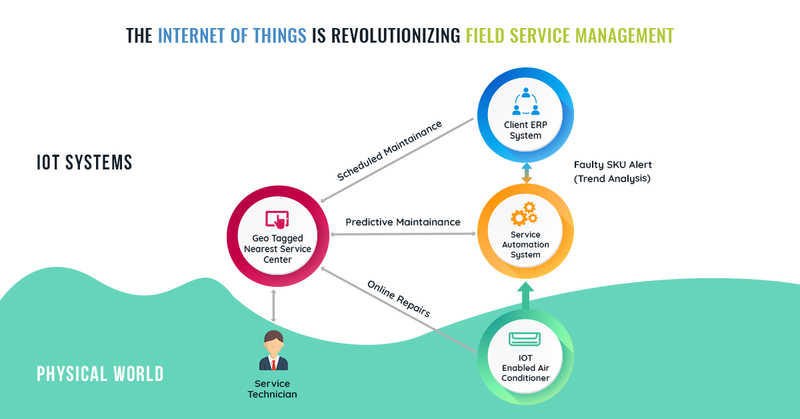 It enhances field force performance and tracks their activities on a real-time basis. It helps narrowing down your time frame required to gather the required data hence, speeding up the process drastically. Expecting your sales people to remember each and every interaction, appointments and deadlines, and above all reporting the same is tough. Leading to several mistakes ultimately the data is all messed up. Without having a centralized system to manage entire sales activities, sales people are bound to miss out important information, make mistakes and chances of miss-communication. To be persistent is anessential trait of any sales employee, and giving them efficient tools that can help them manage each follow up with their contacts will make the work streamlined and hassle free. Max Mobility’s “GoSales” is a fine example here to refer. It comes equipped with unique and useful features that your company can benefit from. Enable your sales force by making your entire product portfolio available on real-time at their fingertips. This allows your sales agents to focus their time on increasing the number & quality of interactions, rather than getting bogged down with mismanaged tasks, and potentially missing tasks that were supposed to be completed. Are you just "guessing" from last quarter's results, or do you have an effective process in place that produces accurate forecasts? When it comes to forecasting projected sales, companies still rely on historical data but, are they accurate, up-to-date and reliable? When you do not have the real-time information; there will be several hiccups in managing sales. Furthermore; it starts affecting the entire sales process. Hence; you are unable to make insightful decisions. 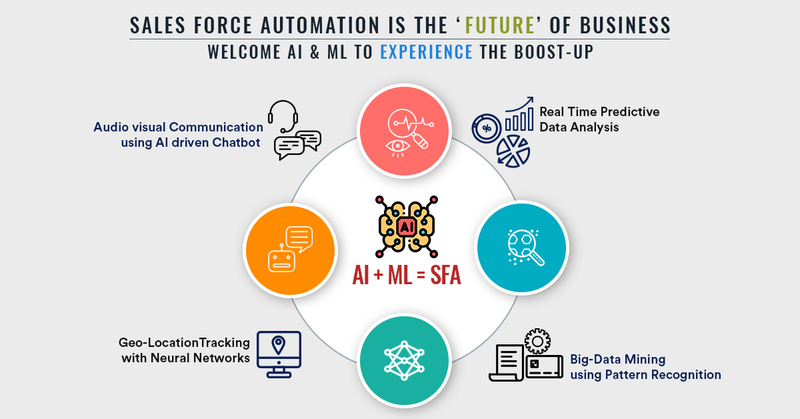 Companies employing sales force automation - SFA tools can often produce more accurate forecasts. 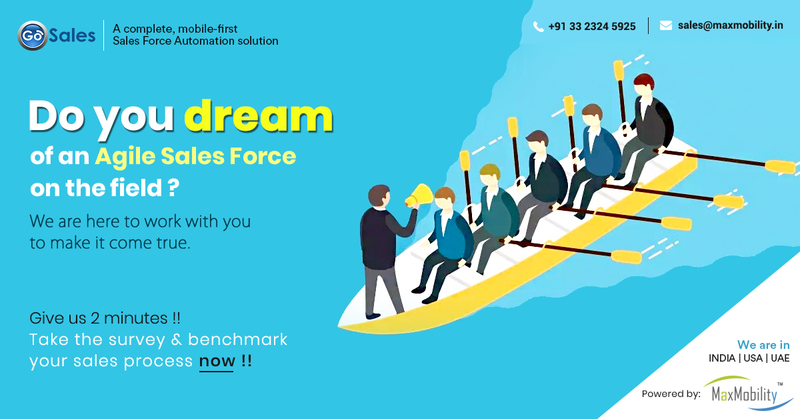 Implementing the flawless Sales Force Automation software like “GoSales” you can expect an accurate view of your entire sales with comprehensive forecasts. 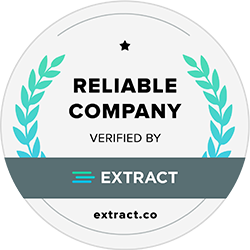 With this you’ll be able to make real-time changes that help your company perform better. For several companies, getting the sales is not an issue but, the kind of quality of sales leads is not the issue, but the quality leads they are getting is an issue. You will not want your sales staff to work on poor quality leads hence, ensuring that each of your sales resources is used in the best possible way. 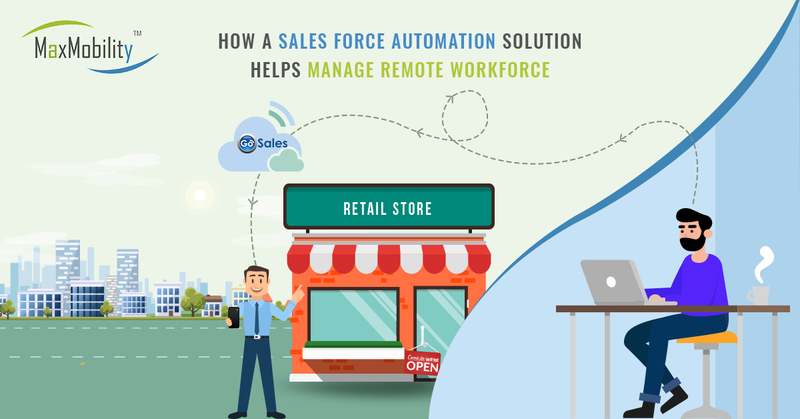 Implementing an online sales force automation system, makes it easy for you to assign the high quality leads to your sales staff. Furthermore; it also lets you have a clear breakdown between poor quality leads, cold sales leads, and high quality sales opportunities. Additionally; it lets you track of how important is the deal may be, estimating the probability. You have hard time tracking your sales person activity. The more you are trying to streamline your sales, the complex it becomes. 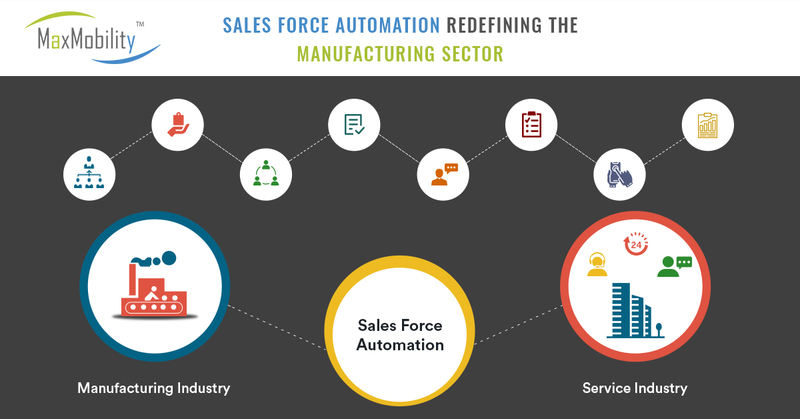 Frustrated by the reduced productivity; rather slogging in for more hours, consider how to get the job done in a better way – Implementing Sales Force Automation. 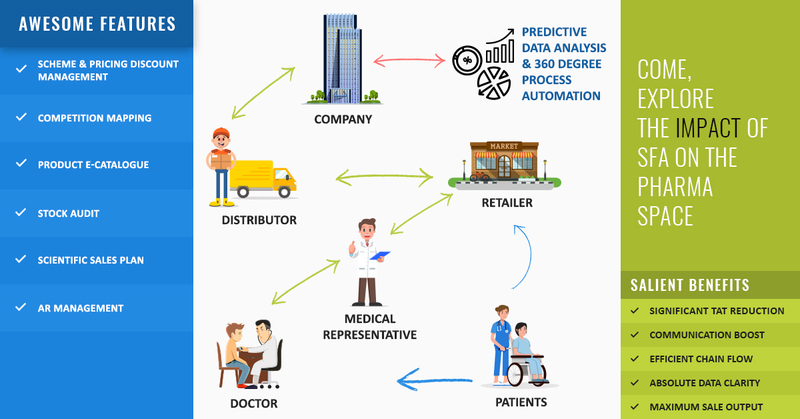 Sales Force Automation tool like “GoSales” comes equipped with smart features that provide you with 360-degree view of your sales staff. It gives you a detailed breakdown on every sales employee performance. This sort of intelligence tracking on sales employee performance can help you focus on where improvisation is needed. 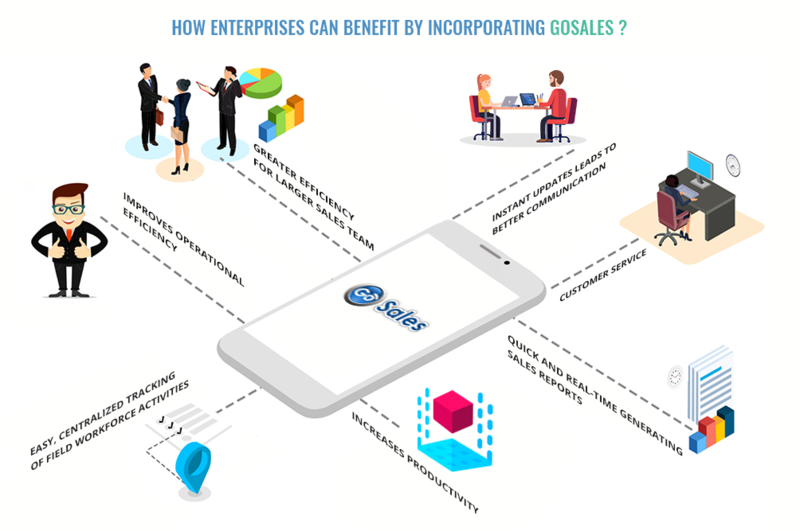 How Enterprises Can Benefit By Incorporating GoSales? Max Mobility team understands that to stay ahead in this cut-throat competition business needs to have a robust enterprise mobility solution which helps them serve better especially with the sales process. And that’s how “GoSales” was designed and developed. Max Mobility has helped several businesses to transform their field force helping them increase their sales performance by at least 2X. 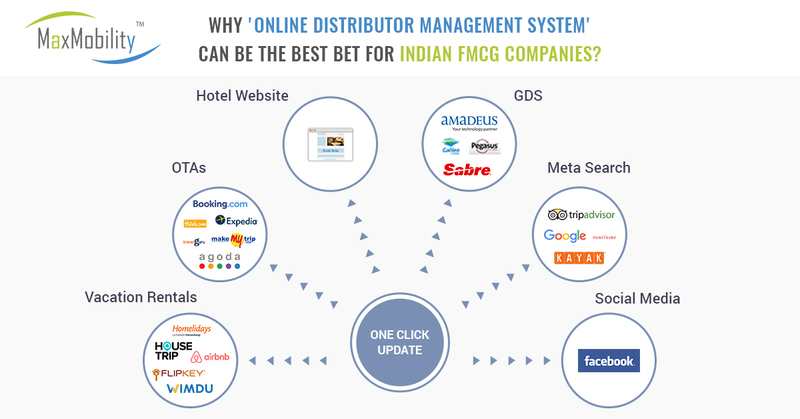 We have offered mobility solutions across the wide range of industry verticals which include Retail, FMCG, Real-estate, Telecom, Pharmaceuticals, Travel & Logistics.